Graeme McDowell of Northern Ireland plays his shot from the fourth tee during the second round of the 2016 Masters Tournament. For the millions watching the Masters at home this week, the thought has crept into everyone's mind: What would I shoot at Augusta? 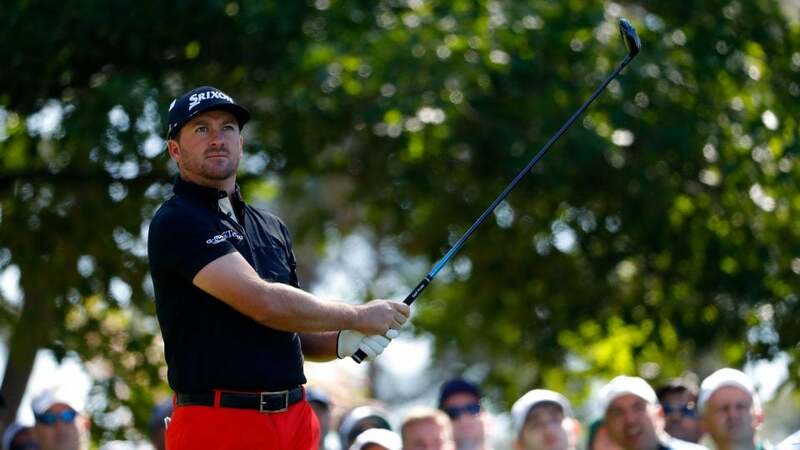 Graeme McDowell has the answer. Answering a question on Twitter, McDowell said that a golfer that typically shot 85 would not be able to break 100 from the back tees at Augusta National. The tees used during Masters week measure more than 7,400 yards total. And that doesn't account for the wind gusts the players faced on Thursday and Friday.